Good day to you, dear reader. 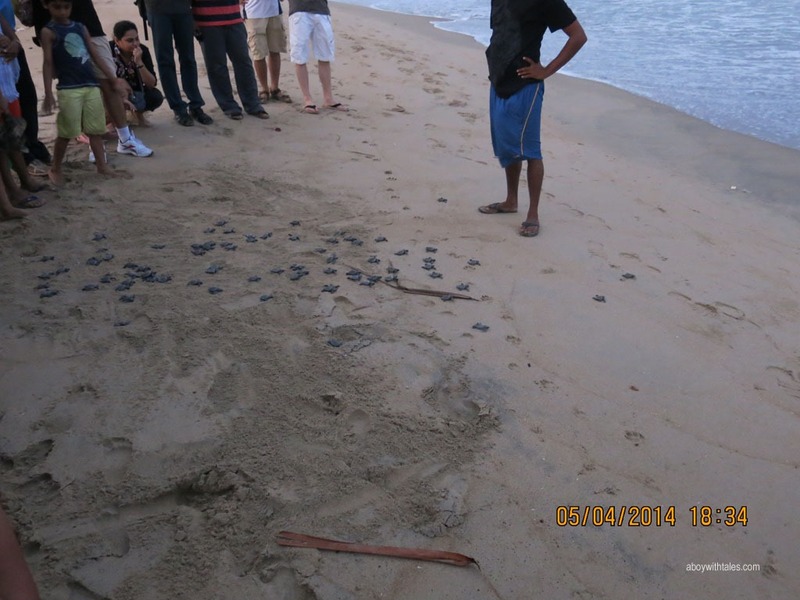 Today it`s all about the big, beautiful yet sadly, highly endangered Olive Ridley Turtles. Now you might be wondering “What’s the big deal of turtles, they’re just, well, turtles! Well, I’m here to show you are mistaken, for these creatures have a tragic tale to tell. These turtles once roamed the entire world, but due to our recklessness, their numbers have dropped from 98,00,000 to 6000 in 2 oceans. These turtles mate during the months of March, April and an occasional mate happens during June. And for the rest of the year they spend their time in the depths of the ocean. But sadly their mating season is what has made them endangered. Now you’ll be wondering, Hold it I say! I’m confused, first you say it’s because of us, now you say that it’s their own breeding season to be the cause for their plight! As the turtles come near the shores, they are often caught in gill or ghost nets which are used by a lot fishermen. Almost 60% of the females die because of this. But even those who make it are not safe. The are vulnerable to attacks of stray dogs & used to be consumed by humans as a delicacy before the awareness programmes. Their hatchlings are also not safe. They may be eaten by the dogs or by monitor lizards and sometimes even by ravens. But light is their biggest danger. The moment the turtles hatch, they instinctively head towards any source of light, thinking it to be the ocean glitter. But some stray towards the roads as they are attracted by city lights and get run over. The life of the Olive Ridley Turtles life is full of tragedy, but there is a ray of hope for these wonderful creatures. 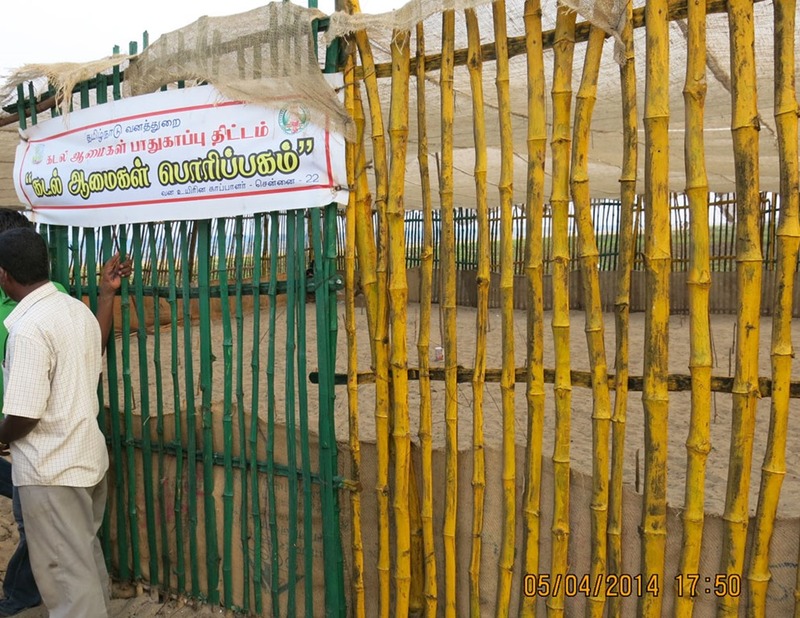 That ray of hope is the Indian Turtle Rescue & Release Centre or ITRRC for short. It rescues hatchlings & eggs from their predators & release them a while later. 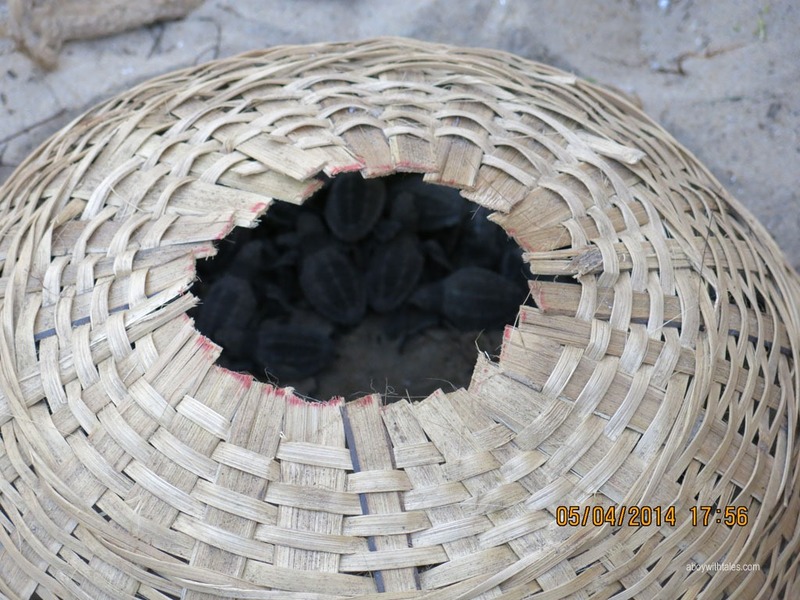 The centre also rehabilitates turtles caught in nets and helps get back into the wild. The centre, before releasing turtles, always attaches radio collars them, so that they can locate them. They also insert a microchip which helps them monitor the turtle’s health & it’s movements. I visited one of these centres today with my friends, the one near Besant Nagar beach fisherman settlement. It was organised by my friend’s mother for his birthday. We had the rare honour of ourselves releasing the turtles. The turtles were brought to us in big baskets & where laid on the ground after which, we were allowed to choose the basket of turtles we wanted to release after which we started to release the turtles. It was a wonderful sight which I would treasure forever. I hope the young turtles survive & perhaps one day return.